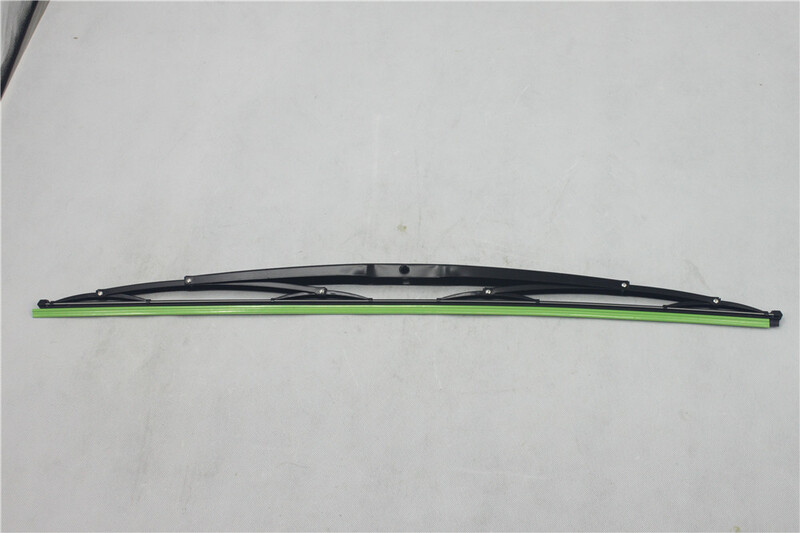 Wiper Blade: 900mm length of rubber strip.It is widely used in large and medium station wagon, city bus and other vehicle types and urban rail.The structure is compact, no noise, strong corrosion resistance, aging resistance, excellent scraping cleanliness, life up to 500,000 times.The connection with the scraper arm is a u-shaped connection, with the width of 22mm, 25.2mm and 27mm.The surface reflectance is below 40%, which can be customized according to different requirements. Remove rubber lip protector from wiper blade before use. Looking for ideal Windshield Wiper Blade With 2 Adapters Manufacturer & supplier ? We have a wide selection at great prices to help you get creative. 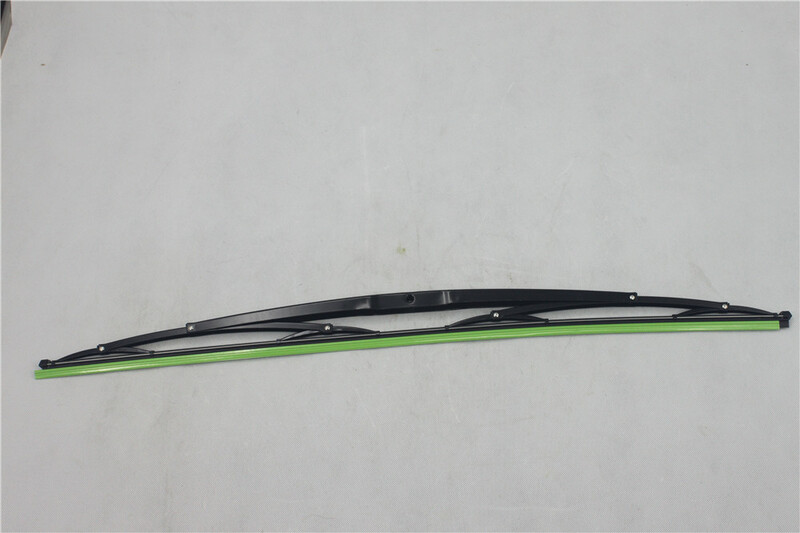 All the Wiper Blade 28 Inch are quality guaranteed. 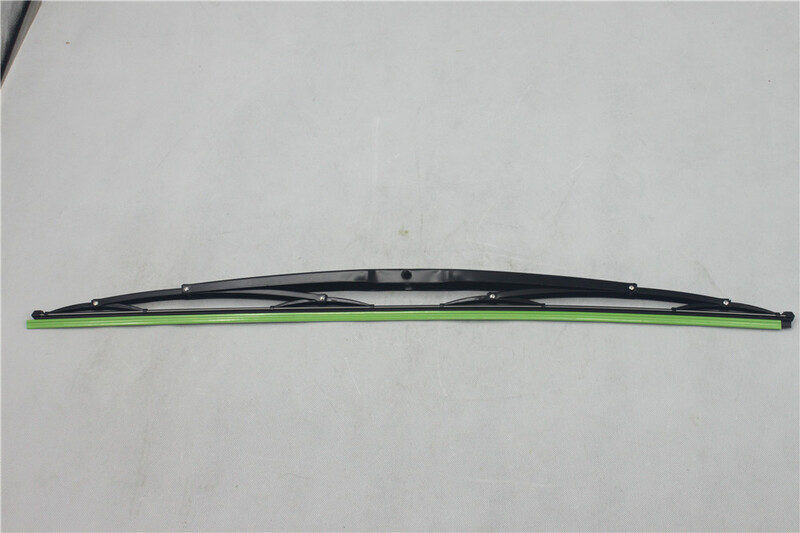 We are China Origin Factory of Universal Wiper Blade. If you have any question, please feel free to contact us. Home |Products |About Us |News |Contact |Tags |Recommended |Index |Sitemap Copyright © 2019 COMOTECH ASIA PACIFIC (HANGZHOU)CO.,LTD All rights reserved.